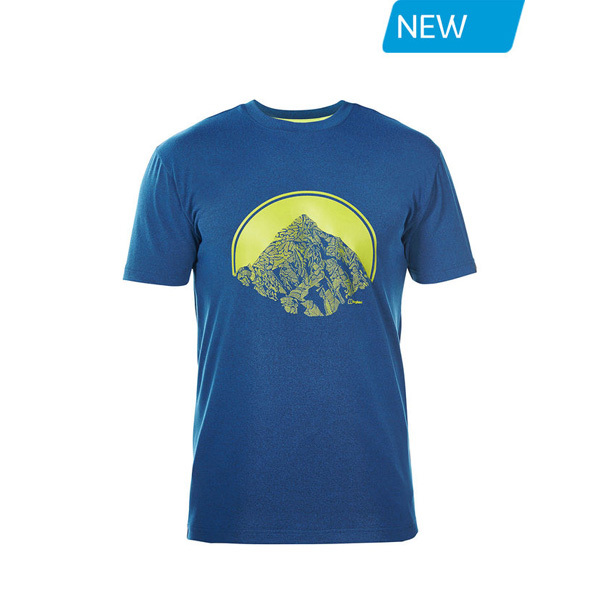 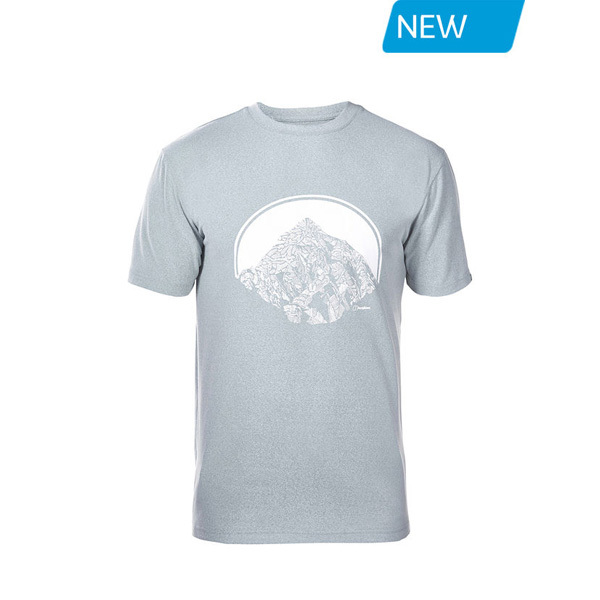 Made from our environmentally friendly COLOURKIND fabric, this everyday tee features an epic mountain graphic – a perfect reminder of the peak, no matter where you are. 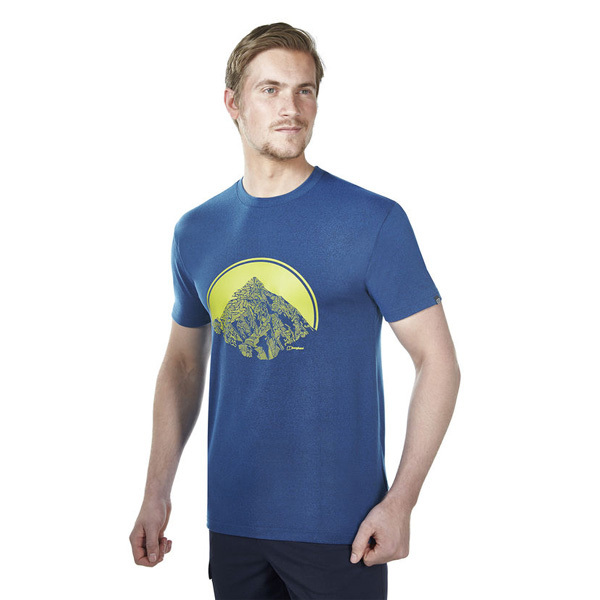 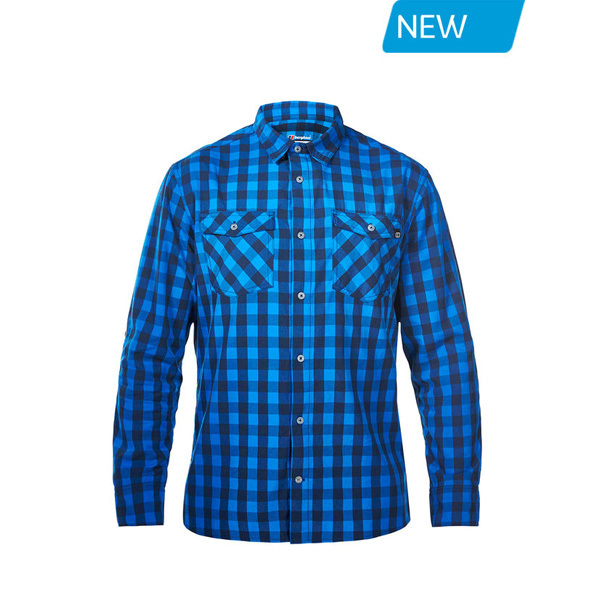 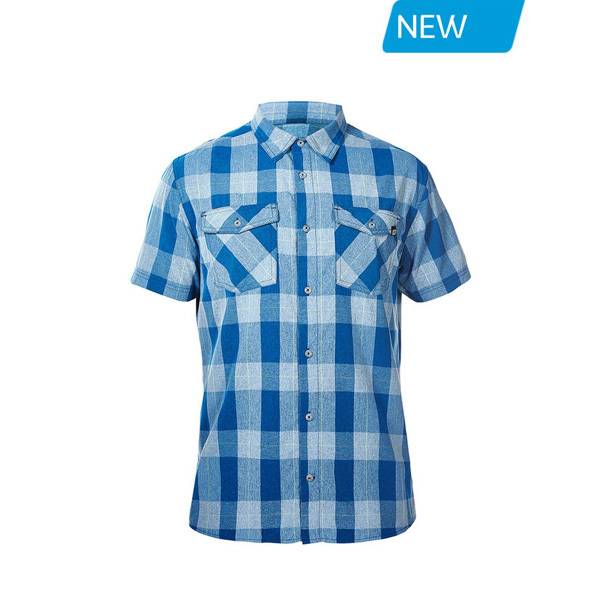 Stylised graphic tee with retro mountain design, for everyday casual wear. 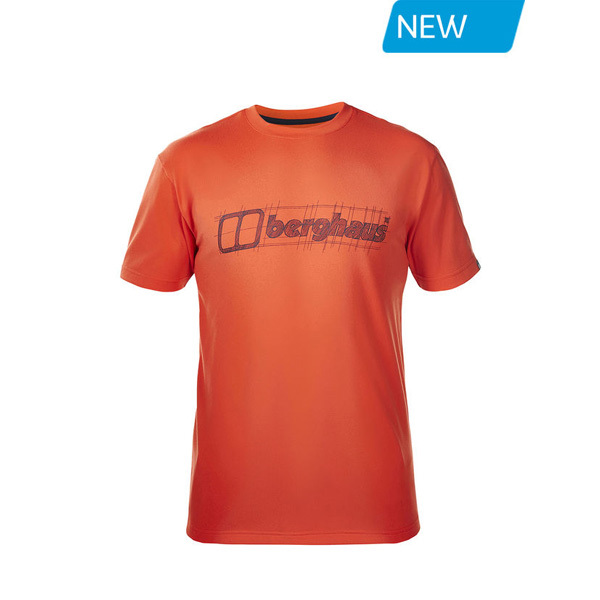 Made using Berghaus Colourkind eco fabric, maintaining the durability of our products in a sustainable and environmentally friendly way. 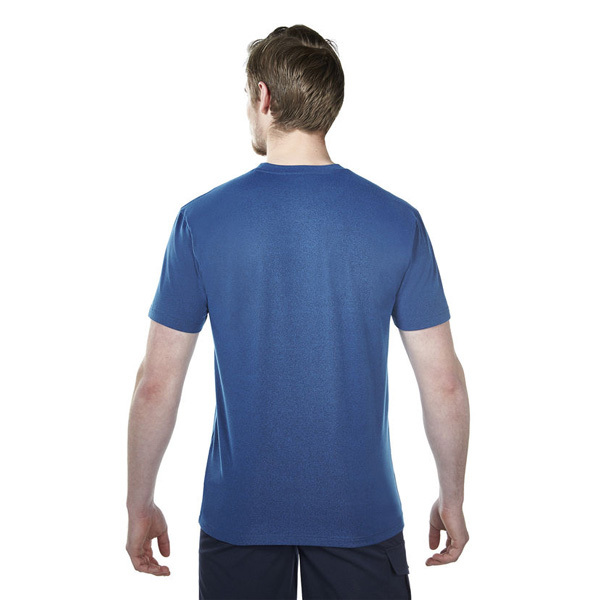 KINDER TO THE ENVIRONMENT - Colourkind Eco Fabric Uses 89% Less Water And 63% Fewer Chemicals In Its Production. 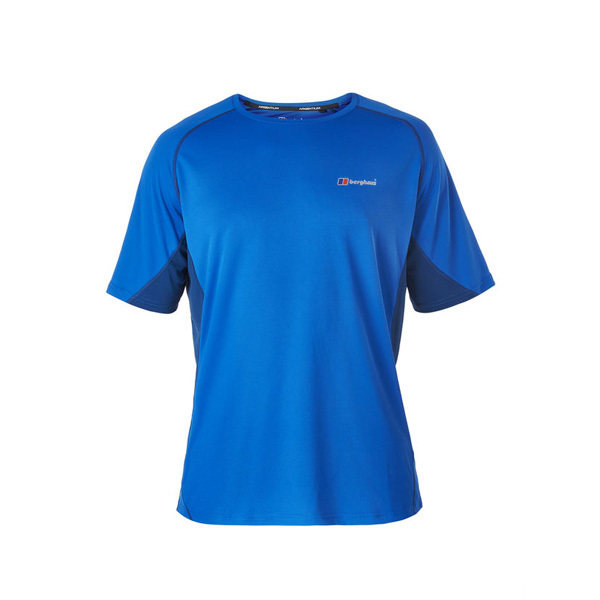 SUN PROTECTION – Built-In Up Protection Defends Your Skin Against Harmful Uv Rays.